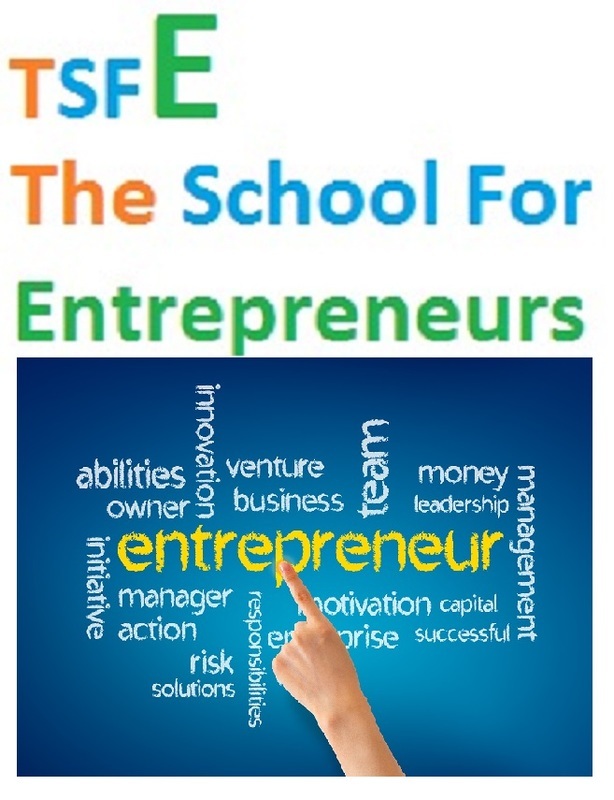 ​​TSFE's unique program for 2 years discovers and develops THE RIGHT ASPIRANT with THE FIRE IN THE BELLY and THE DREAM IN THE EYES, chosen through a gruelling selection process to become an entrepreneur at the end of the 2nd year running an enterprise which is built with the foundation of a scalable enterprise, which can in due course be funded by both financial institutions and/or Angel or VC Funding with the running companies kick starting POC or next stage. 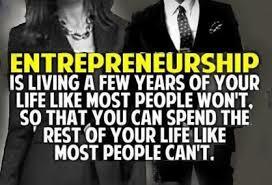 The proof of the pie is in the pudding, so unless we do not get TSFE-ites to be be kick starting on their startups which can possible scale to a certain level and for that it's foundation is built, we do not believe we have delivered. 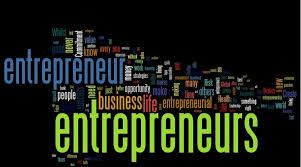 Our Select Faculty Mentors are either high level intrapreneurs or entrepreneurs who are on their hard path of success and growth, and many serially failed and successful entrepreneurs who knows best the path of entrepreneurship.